I love hearing from my readers and exchanging travel stories, so feel free to drop me a message – even if it’s just to say hi! Of course you’ll find me on all the usual social media hangouts. If you are interested in a collaboration or guest post, visit the work with me page. Thanks for visiting Backpacking with Bacon! 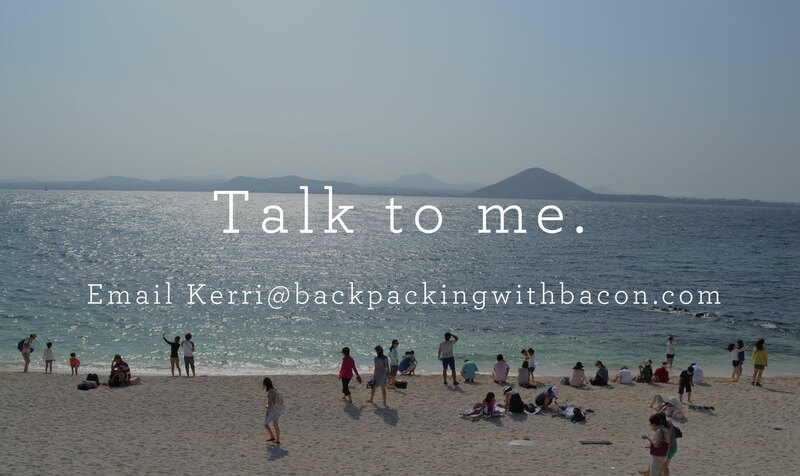 Backpacking with Bacon is a travel blog that showcases my favourite globe trotting stories from around the world.